في الحديث الشريف (الكامل في الزيارات/ الباب 88 فضل كربلاء/ ص 267): أرض كربلاء أفضل عند الله من جميع الأراضي كلّها وإنها تُزفّ إلى الجنة وتكون أفضل بقعة فيها. Question: Which is better? the land of al Safa wal Marwa (Ka’abah) or the land of Karbala? Answer: In the Hadith Shareef (Al Kamil fil Ziyarat/ chapter 88 Virtues of Karbala/ page 267): The Land of Karbala is better in the sight of Allah than all other lands and it will be transported to Jannah and it will be the best spot of Jannah(Paradise). They even not stop here. Lets see more kufr by alims of this cult. So, Allah Will Throw Mecca with Ka’ba in Hell Fire! Wow what a belief. Question”1245″: Is it Possible to Lie or produce Arguments which contain Lies when Debating with a person who Is a Follower of Bida’a (Innovation/ they probably mean Sunnis) and a spreader or Dala’la (Ignorance/ us as well) If this Lie would Destroy my Opponents Arguments? Imam Khoei’i Answers: If it will stop his Falsehood then it is Permissible to do So. “>سؤال 1245: هل يجوز الكذب على المبدع أو مروج الضلال في مقام الاحتجاج عليه إذا كان الكذب يدحض حجته ويبطل دعاويه الباطلة؟ الخوئي: إذا توقف رد باطله عليه جاز. Another Fatwa of Ayatullah Khoe’i about the permissibility of Backbiting against anyone who does not believe in the 12 Imams. بل لا شبهة في كفرهم لان إنكار الولاية والأئمة حتى الواحد منهم والاعتقاد بخلافة غيرهم وبالعقائد الخرافية كالجبر ونحوه يوجب الكفر والزندقة وتدل عليه الأخبار المتواترة الظاهرة في كفر منكر الولاية وكفر المعتقد بالعقائد المذكورة، وما يشبهها من الضلالات. ويدل عليه أيضا قوله ” ع ” في الزيارة الجامعة: (ومن جحدكم كافر). وقوله ” ع ” فيها أيضا: (ومن وحده قبل عنكم). فانه ينتج بعكس النقيض ان من لم يقبل عنكم لم يوحده، بل هو مشرك بالله العظيم. 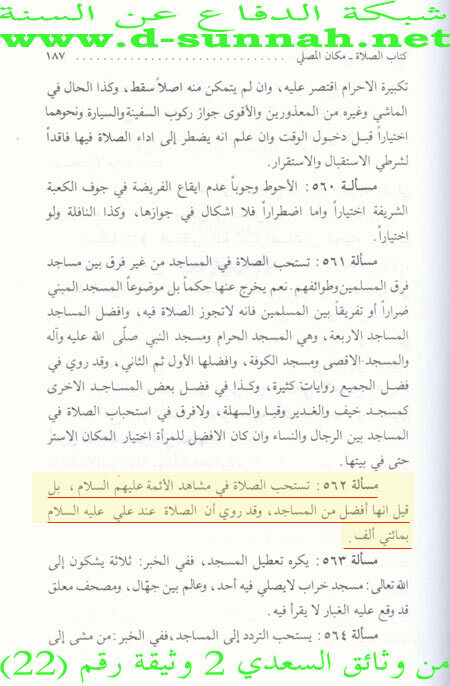 وفي بعض الأحاديث الواردة في عدم وجوب قضاء الصلاة على المستبصر (إن الحال التي كنت عليها أعظم من ترك ما تركت من الصلاة) وفي جملة من الروايات الناصب لنا أهل البيت شر من اليهود والنصارى وأهون من الكلب وأنه تعالى لم يخلق خلقا أنجس من الكلب وأن الناصب لنا أهل البيت لأنجس منه. ومن البديهي أن جواز غيبتهم أهون من الأمور المذكورة. بل قد عرفت جواز الوقيعة في أهل البدع والضلال، والوقيعة هي الغيبة. نعم قد ثبت حكم الإسلام على بعضهم في بعض الأحكام فقط تسهيلا للأمر، وحقنا للدماء. الوجه الثاني: أن المخالفين بأجمعهم متجاهرون بالفسق. لبطلان عملهم رأسا، كما في الروايات المتظافرة. بل التزموا بما هو أعظم من الفسق، كما عرفت، وسيجئ أن المتجاهر بالفسق تجوز غيبته. الوجه الثالث: أن المستفاد من الآية والروايات هو تحريم غيبة الأخ المؤمن ومن البديهي انه لا أخوة ولا عصمة بيننا وبين المخالفين. وهذا هو المراد أيضا من مطلقات أخبار الغيبة لا من جهة حمل المطلق على المقيد لعدم التنافي بينهما بل لأجل مناسبة الحكم والموضوع. على إن الظاهر من الأخبار الواردة في تفسير الغيبة هو اختصاص حرمتها بالمؤمن فقط وسيأتي فتكون هذه الروايات مقيدة للمطلقات. فافهم. وقد حكي عن المحقق الاردبيلي تحريم غيبة المخالفين. ولكنه لم يأت بشيء تركن إليه النفس. The words in Color are added by our one of the brother. The Impressibility of Gheebah is Restricted to the Iman(Believer). 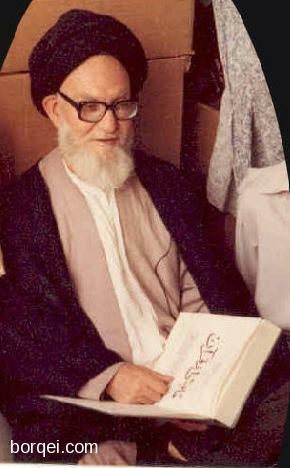 … In a Narration the Imam says: A Nasibi is more dangerous than the Jews and the Christians and he is lower than a Dog and Allah has not created anything filthier than the dog But the Nasibi is Filthier than the dog…In Another Narration by a Convert to Shiism : “By Allah the State that I was in(SUNNI) is worse than leaving prayers” (Which proves that to them imamah is more important than SALAT). And it is obvious that Cursing/Insulting them behind their backs is much lighter than the sins they committed. They are Considered Muslims in some cases only so that it would be easier and that blood would not be spilled. Secondly: those who differ with us are all Fasikoon (Fussak) because their deeds (Like Salat Hajj Sawm…) are rejected (By Allah) and this is proven by the countless narrations … thus we are allowed to insult them and curse them behind their backs. thirdly: the verse is speaking about the fact that Gheebah against a Brother believer is forbidden however it is well known that Those who differ with us (Sunnies) aren’t our brothers … However al Muhaqqiq al Ardebeeli has spoken about the impressibility of gheebah even against those who differ with us but he never presented any sound proof. fourthly: the fact that all the Shiites Laymen and their scholars no matter in what age or land keep cursing and insulting those who differ with them even in their hearts is proof that Gheebah against them(Sunnies) is a necessity in our Madhab. 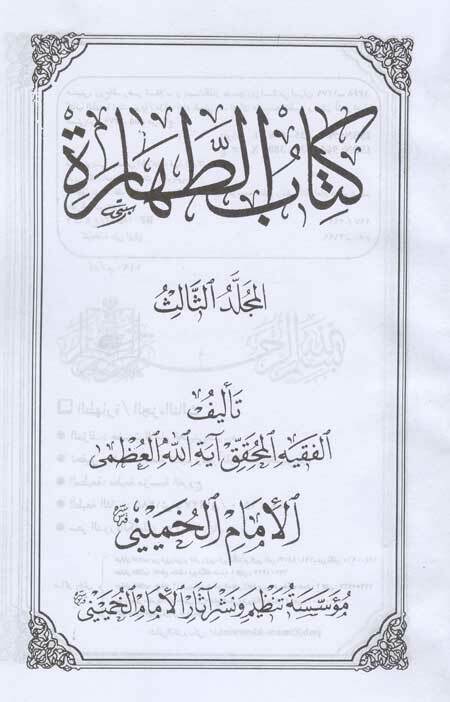 * Musbah al Fuqaha’a 1/503, first print, Al Ilmiyah QUM, distributed by: Maktabat Al Darawi – QUM. 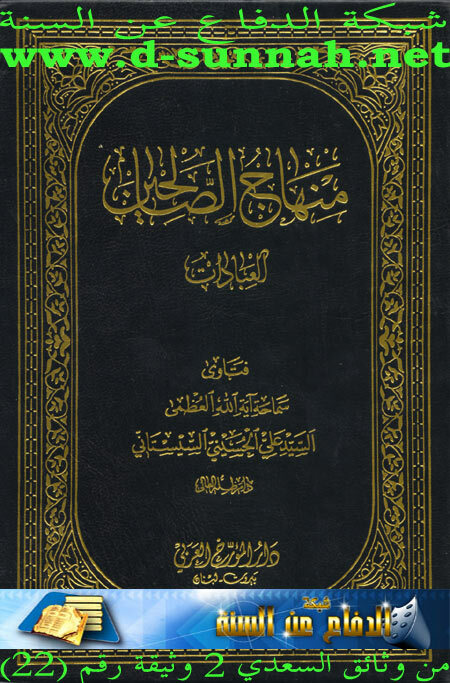 **Musbah al Fuqaha’a 1/323, Al Haydariyah Al Najaf 1374 hijri. ***Musbah Al Fuqaha’a 2/11, Print: Dar al huda, Beirut Lebanon. 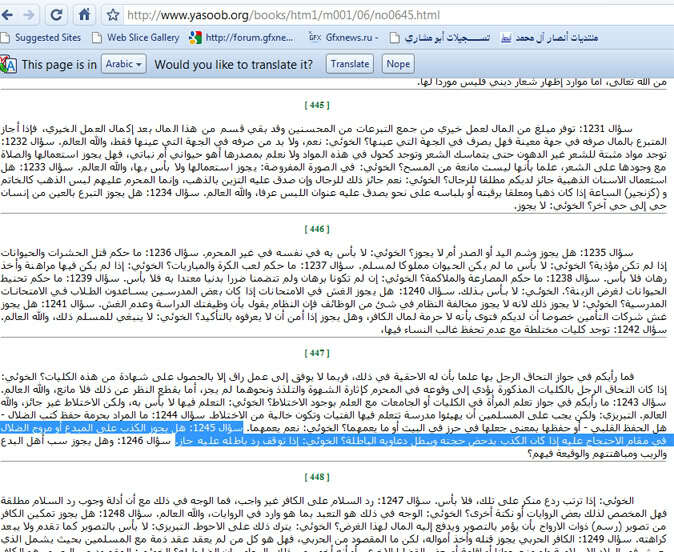 FATWA about what parts of the Quran are forbidden to be read During Salat by Grand Ayatullah and Leader Ali Khaminei’i. Question: What are the Suras(chapters) which we’re not allowed to read while in prayer? and If I happen to read them then what happens to my Salat? Answer: It is forbidden to read long Suras which consume a lot of time. If he reads it unintentionally and then remembers during prayer then he should switch to another if time permits. And it is forbidden to read the Chapters of “Al A’aza’im al arba’a” and if he recites them by mistake then remembers This before he reaches the verse with the obligatory Soujoud then he should change to another Sura straight away. And the chapter of “Al-feel” & “Li Eelaf” are One Chapter ALSO the chapters “Al Duha” & “Alam Nashrah” are One Chapter so read them together with “Bismillah” in between them otherwise it’s not accepted. Commentary: First of all this is shocking but it’s to be expected since they don’t memorize long chapters and barely open the Quran, they abandoned this book and the best you can hope for if you get the chance to stand behind one of them is that he reads Surat “al ikhlas”. As for the names of chapters he got some of them wrong it seems, Firstly it’s not “Li Eelaf” it’s called Surat “Quraysh”, secondly “Alam Nashrah” is called Surat “Al Sharh”. My Advice for the Twelver Shiites is, Quit making tahreef and messing with the book of Allah, It’s not a game. The Narration which i will present to you now is One which will change your life forever. Ali (as) knew that Brazil would Be the Kings of FOOTBALL!!! أوردت جريدة القائم ( عج ) هذا الخبرالغريب عن الامام علي عليه السلام يتنبأ فيه بلعبة كرة القدم بشكل واضح بل ويقول ان البرازيل سوف تشتهر بهذه اللعبة…. كتاب( ماذا قال علي عن آخر الزمان). 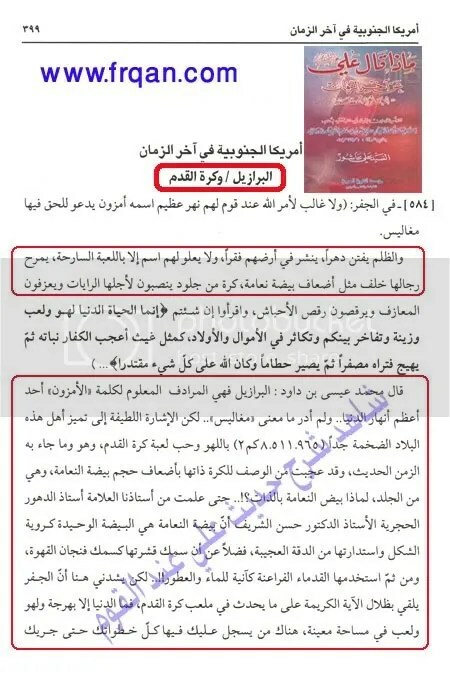 ذكر صاحب هذا الكتاب أن البرازيل هي المرادف لكلمة الامزون وهو احد اعظم انهار الدنيا. 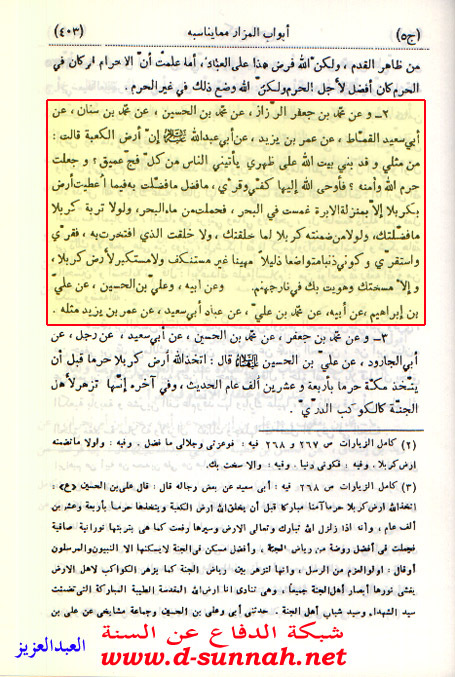 Source: Book: kitab “Maza Qal Ali an Akhir al Zaman”. Ameer Ali RAA Said in an ancient scripture called “Al Jeffr” :Allah Is the greatest as a people with a great river called the amazon, Their religion is corrupt and there is oppression and Fitnah which will spread Poverty in their land and they will only achieve victory in a game with an Egg of an Ostrich,.. A Ball from leathers and for it they will place Banners and play songs and dance like the Ahbash. The “Al Qa’em” Newspaper in their first volume/release at the end of Muharram, 1427 hijri released this Hadith about Ali raa Talking about the game of Football and saying that Brazil will be the best Nation in this game. the writer of the book claimed Brazil is that country with the Amazon. This is other link to a Shiite forum called “Al Hawza” and they are talking about this here and saying how Amazing it is that Ali (as) knows the future!!! Some guy was actually trying to explain the “Dance of Ahbash” part as The SAMBA LOL! Check out these Priceless Twelver Rafidhi Fatwas about “Cheese”, Yes their scholars and Narrations seem to state that eating Cheese is Makruh(Hated By Allah). The Shiite Twelver Scholar of this first video is talking about Makruh and Mustahabb, and to explain this to his Followers he gives an example of the Makruh, He says that eating Cheese Alone in the Morning is Hated By Allah. However if you want to cancel this out you must eat The Cheese with nuts, WHY? Because eating Nuts is also Makruh, and according to the Sharif Hadiths & Narrations If you join Both Makruh they cancel out each other and it’s no longer Hated by Allah. Then He starts talking about the Medical aspect of this and says that Cheese makes the brain cells To become Inactive (Like his brain cells and of those who follow him). 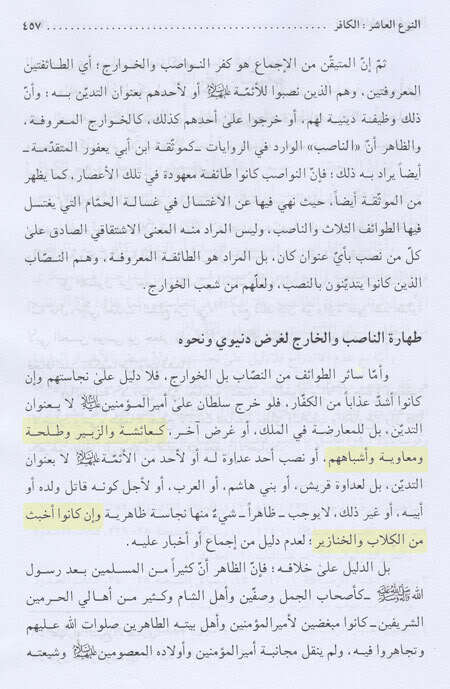 However eating cheese at night is Mustahabb according to Al imam al Redah because it’ll allow you to go to sleep. So remember O Twelver Shiite believers That eating Cheese is Makruh Unless you eat it with nuts OR and this is my personal Ijtihad, Unless you can add just a speck of Husseini Sand of Karbala Then it’ll be a recipe which will lead you straight to heaven since eating sand is Halal in your Madhab. [ 31386 ] 1 ـ محمد بن يعقوب ، عن محمد بن يحيى ، عن أحمد بن محمد ، عن ابن محبوب ، عن عبد العزيز العبدي ، قال : قال أبو عبدالله ( عليه السلام ) : الجبن والجوز إذا اجتمعا في كل واحد منهما شفاء ، وإن افترقا كان في كل واحد منهما داء . ورواه البرقي في ( المحاسن ) عن ابن محبوب مثله (1) . 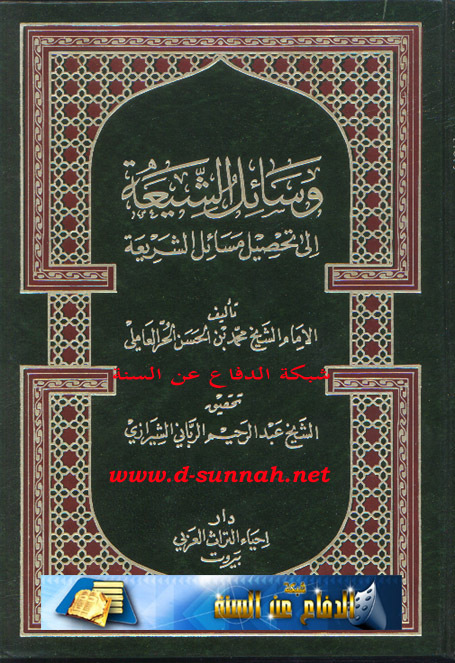 [ 31387 ] 2 ـ وعنه ، عن أحمد ، عن إدريس بن الحسن ، عن عبيد بن زرارة ، عن أبيه ، عن أبي عبدالله ( عليه السلام ) ، قال : إن الجوز والجبن إذا اجتمعا كانا دواء ، وإذا افترقا كانا داء . [ 31388 ] 3 ـ أحمد بن أبي عبدالله البرقي في ( المحاسن ) عن بعض أصحابنا رفعه ، قال : الجبن يهضم الطعام قبله ، ويشهّي ما بعده . أقول : وتقدم ما يدل على كراهة الجبن وحده (1) . 31386- Muhammad bin Ya’aqoob, Muhammad bin Yahya, Ahmad bin Ahmad, Ibn mahboob, Abdul Azeez al Abdee Said: I heard Abu Abdullah RAA say: Cheese and Nuts, if they mix in both will be healing, if they separate They become a disease. 31387- Narrated Muhsin al burqee in (AL Mahasen) ibn Mahboob from his like and like him from Ahmad, Idrees bin al Hassan, Ubayd bin Zurarah, from his father, That Abu Abdullah RAA said: Cheese and Nuts if they mix they are a cure and if they are separated they will be a disease. 31388- Ahmad bin Abu Abdullah al buraqee ( Al Mahasen) from a couple of our friends, That he said: …… And I say: There is proof that Eating Cheese alone is Makruh. Abu Abdullah RAA said: (A Man asked him about cheese so he said: It is an illness and there is no cure in it.) And the Man entered upon him again in the evening and saw cheese on the table and asked: (You told me this was Makruh this morning? why is it here?) Abu Abdullah RAA said: (It is an illness in the morning and a cure in the evening,. UNTIL END OF NARRATION). So Yeah I guess that Man was lucky that he entered again because he wouldn’t have been able to eat cheese again in his entire life based on the first Fatwa the infallible Imam gave. BUT BETWEEN ME AND YOU, I am really interested in finding out how or which narrations state that 2 Makruhs can make a Mustahabb when joined together…. Book Mafateeh al jinan page 366: It is narrated that he who always eats cheese at the beginning of the Month will get all his wishes fulfilled. Question: What is the general ruling on Smoking? Question: Is it permissible in Sharia to encourage smoking via media outlets like TV and newspapers and cinema and art ect…? Answer: That is Permissible in itself. Question: is it permissible to smoke near believers in the house or office ect … if the smoker knows that it will harm them and disturb them? Answer: You should always consider what is best for the believers. 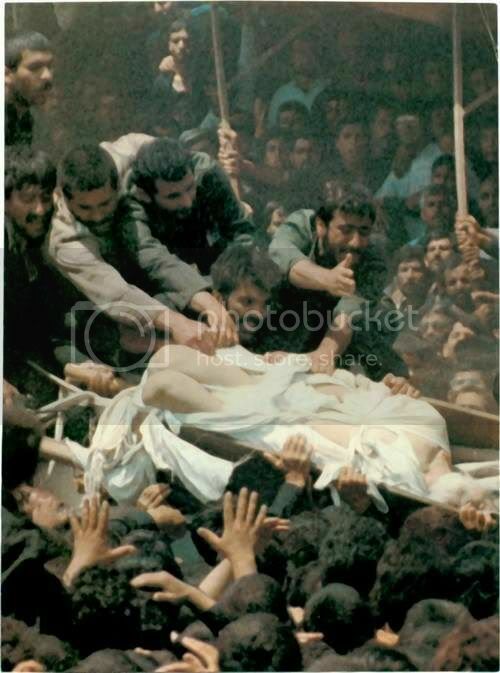 So He says Aisha RAA and other companions RAA are dirtier than pigs and Dogs… Of course khomeini was later humiliated in his funeral march when the white shroud covering his body was torn and his naked body was grabbed by his followers (who did it to get blessings because they are human worshipers) Then the corpse fell to the ground and was stepped on and humiliated in a very un-organized funeral.